Celebrating its 30th year, the Coolangatta Gold is one of the world’s most physically challenging endurance races. As athletes battle it out over 42 kilometres, spectators can enjoy live entertainment from Cole Soul and Emotion. Free community activities start from 7am, with the junior race beginning at 9am. Enjoy the race that stops the nation from the comfort of the Southport Yacht Club, and delight in a gourmet buffet lunch overlooking the water. Entry includes a glass of bubbles, live entertainment, and a Fashions of the Field competition. In a night of thrilling fireworks, hypnotic dancers, singers and monster trucks, Big Give2 raises awareness for Child Vision and aims to raise some much needed funds. Surfers Paradise beach will light up like never before with acrobatics, dancers, and lots of fun for all the family. The Big Give 2 is a free event, however a gold coin donation is appreciated. 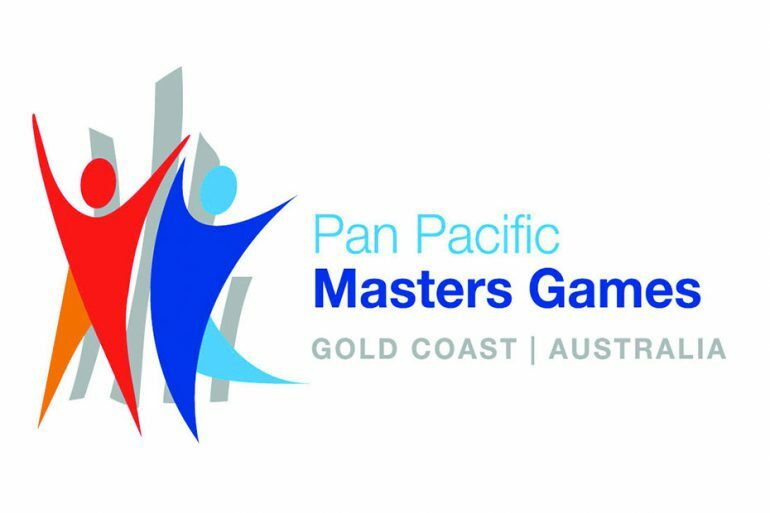 An expected 11,000 people will travel to the Gold Coast in November to take part in the Pan Pacific Masters Games, a major multi-sport event held every two years. The 2014 program includes more than 30 sports, ranging from softball and touch football to tennis and archery. No qualifying standards are needed to enter, however most events require participants to be over 30 years of age. The Games Village will become an exclusive hub for competitors and offers fun entertainment to encourage camaraderie. 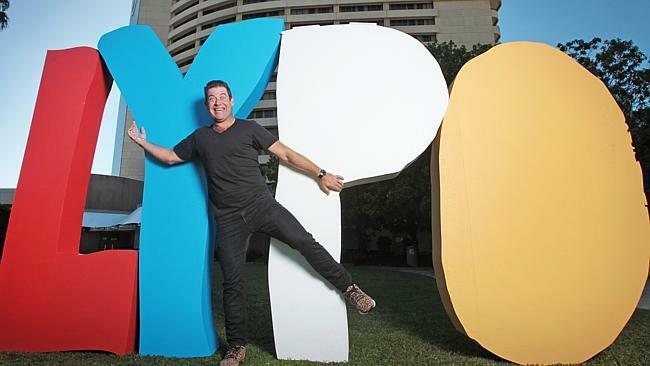 Back for its sixth year, the Laugh Your Pants Off comedy mash-up has announced its headline act will be one of Australia’s most loved funny men, Jimeoin. Other acts include Fiona O’Loughlin, Dave Thornton, Tom Ballard, Mandy Nolan, Cameron Duggan and Fred Lang. 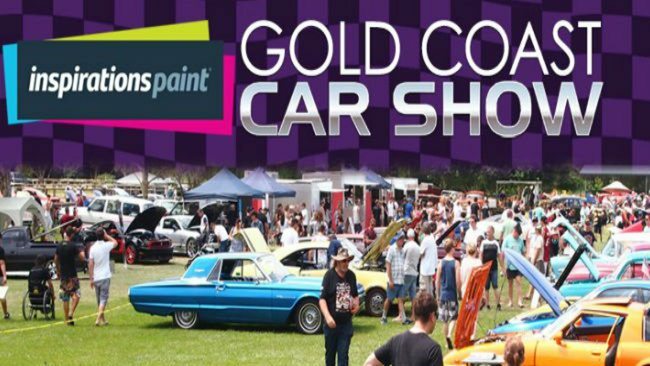 The Inspirations Paint Gold Coast Car Show is no ordinary car show. Featuring live bands, kids rides, demonstrations, entertainment, market stalls, an international food court and more, this auto industry event is fun for the whole family. Cars to look out for include hot rods, cruisers, street cars, muscle cars, vintage cars, utes and dragsters. There will of course be plenty of bikes on show too, satisfying the thousands who attend this weekend event. The Gold Coast is synonymous with beach wear, so there’s no better place to showcase the latest in swim fashion. Over five days, the Gold Coast will see a wide range of fashion shows and events, staged in premium locations across the city and surrounds. Designs showcased will include the latest in resort swimwear, as well as labels from emerging designers. A full list of events is available on the website. 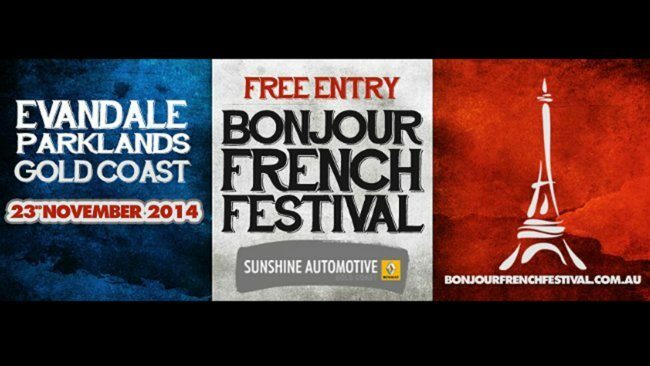 The first ever free French festival to hit the Gold Coast, the Sunshine Renault Bonjour French Festival will see the community come together to celebrate the French culture, along with freedom, equality and fraternity. A full day of activities include entertainment, sports tournaments, gourmet food, French beverages, a kids corner and live music. Whether you are a serious athlete or not, Currumbin Sanctuary’s first ever Zoo Run is a great opportunity to raise awareness and funds for the wonderful work carried out at the Currumbin Wildlife Hospital. There are two run options available: a 5km run and a 2km run. A $50 entry fee funds the competitors’ registration plus entry into the zoo, and friends and family can come along to watch for just $20. 100% of the profits are donated to the hospital.